DG Tree Services LLP was established by Duncan Gregory in 2008 and is a family run business. With over 10 years personal experience in the arboricultural industry, Duncan has built up a good reputation over the years with repeat clientele and provides professional tree care to all new and existing customers. We offer a variety of domestic and commercial tree care services and also offer specialist, independent consultancy advice with various tree reports/surveys offered. We are fully insured holding 10m public liability insurance cover for our customers and all work is carried out by our fully trained and qualified staff to extremely high standards conforming to the British Standards BS3998 regulations. All our staff are fully qualified for chain saw operations, chipper operations, stump grinding operations and working at heights. They are all trained in first aid at work and fully CRB checked. 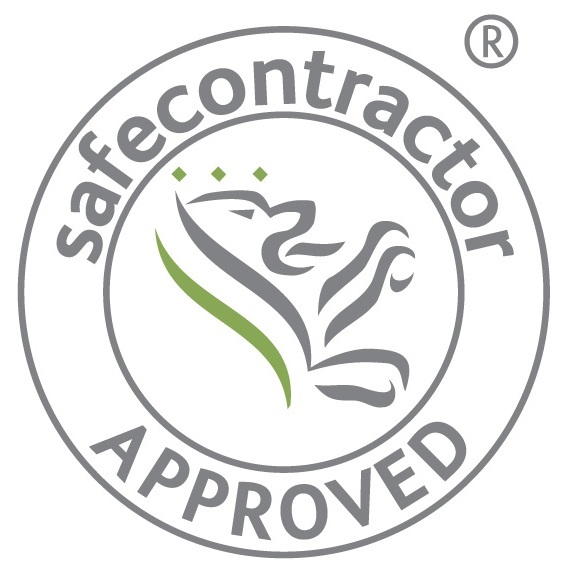 Safety for our customers and staff is of our upmost importance and we are members of the Safecontractor and the ISA.